Spanish Horror has a bit of a history with transgressive sexual desire or behavior (see: Aftermath, La Madre Muerta, In a Glass Cage) and upcoming SXSW Midnighter The Corpse of Anna Fritz looks to keep the sick tradition alive. The feature debut of Hèctor Hernández Vicens, The Corpse of Anna Fritz finds a crew of men looking for infamy by sexually violating the fresh corpse of a gorgeous actress. Whether they do or not certainly isn’t the question as this brief, NSFW teaser quickly goes there. What Vicens and his team are doing with the premise of course, remains to be seen. They can’t lose this opportunity. 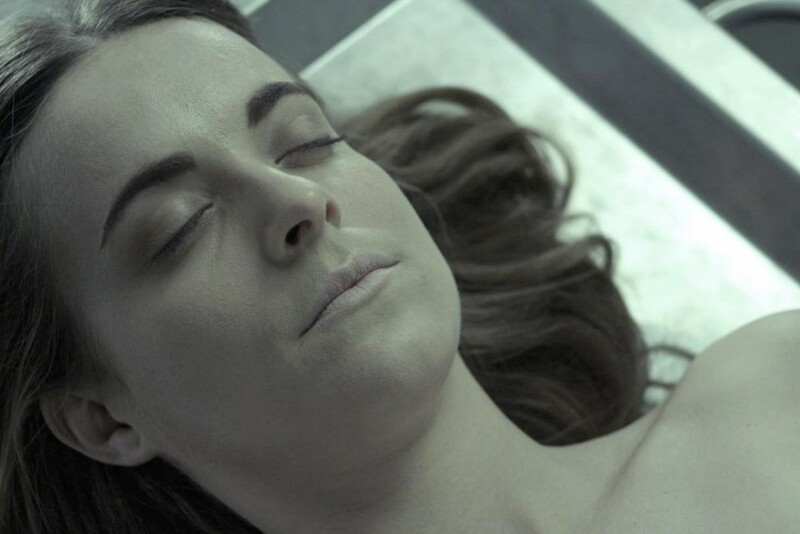 The Corpse of Anna Fritz World Premieres Sunday, March 15th as part of the Midnighters Lineup at SXSW 2015. Expect much more on the fest and its horror in the coming weeks.